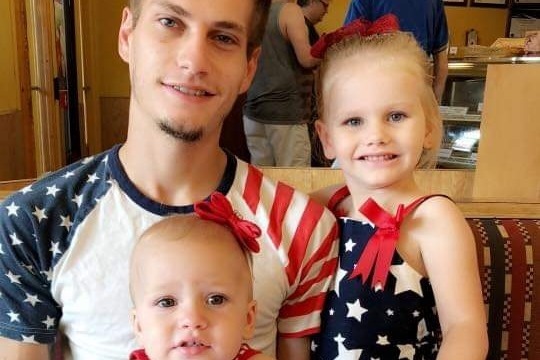 We are saddened to announce that we lost our Brandon Lewis, a son, brother, fiance, and father, this morning on January 7th, 2019. No words can express the grief and sadness that we feel in our hearts. We are asking for donations to cover the funeral costs. We dont know exactly what we need but we know that it will be hard for the family to cover it alone. Any donations are greatly appreciated.